When fifteen-year-old Tansy is forced to spend six weeks of her summer with her snobby cousin, Donna, little does she know that she's about to embark on an adventure of a lifetime. Tansy is forced into a fairytale that is too real for her liking. 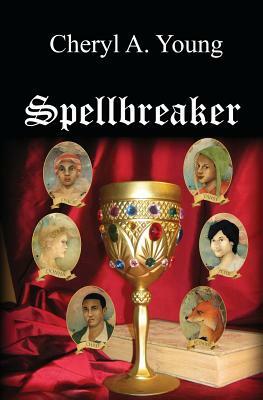 She alone can break the spell and return all the captives of the story back to their real lives. But what happens when she falls in love with a character within the fairytale that will only be returned to a different place and time if she manages to accomplish her goal?